*There will be a surcharge of $5 if you choose not to preregister. This means the walk in charges for TLMC members is $30 and $40 for non members. 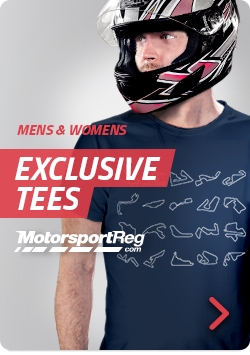 You may prepay using a credit card via MotorsportReg. If you prefer to pay in cash at event check-in, use the discount code "PAYATTHETRACK" in the payment section.